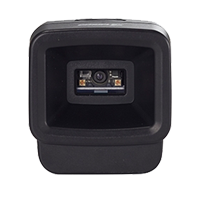 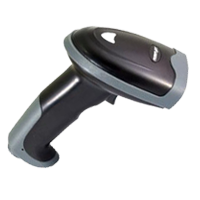 As an entry level scanner, the LS-3000U scanner provides a simple solution for those who prefer laser scanning technology and need to read bar codes at nominal distances. 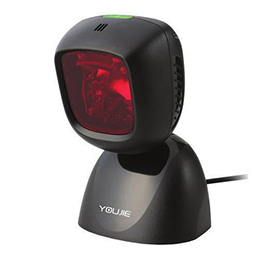 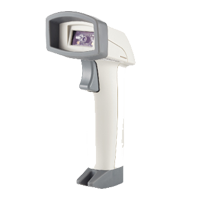 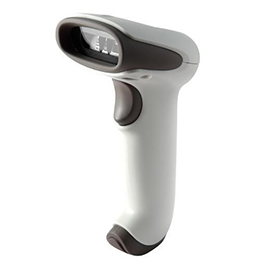 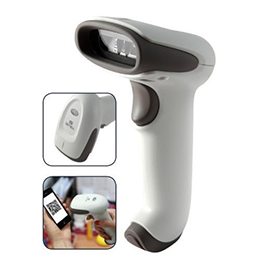 CD3200 is a powerful and efficient 2D/1D Barcode Scanner used for all the verticals - Retail, Manufacturing, Healthcare and Hospitality. 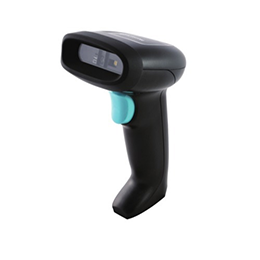 CD-3600 is a powerful and efficient Compact 2D image scanner.